Yes, it’s true. YouTube AdBlitz™ poll results are out and for the fifth consecutive year, FCA US (formerly Chrysler Group) has landed in the top three with one of their Super Bowl commercials. Wisdom, Dodge’s epic snippets of advice as told by a few centurions, snagged the third position, while Jeep® brand’s Beautiful Lands came in fifth overall. With 65 contenders competing for top spots, taking two of the top five is a significant achievement. Perhaps the more noteworthy accomplishment, though, is being not only the automobile manufacturer, but also the only ADVERTISER to have a Super Bowl commercial make the YouTube AdBlitz™ top three for five consecutive years. 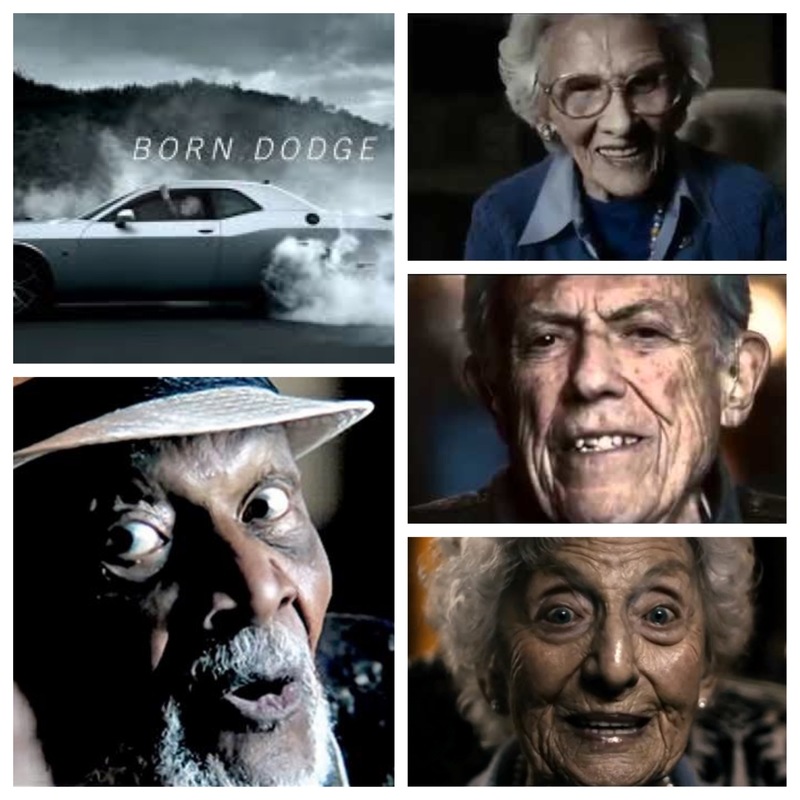 In addition to the YouTube AdBlitz™ honors, Automotive News recognized all three of this year’s FCA Super Bowl spots in their top 10 viral video rankings, taking second (The FIAT 500X Blue Pill), third (Wisdom) and fourth (Beautiful Lands).